How Far is Canopy Grace? 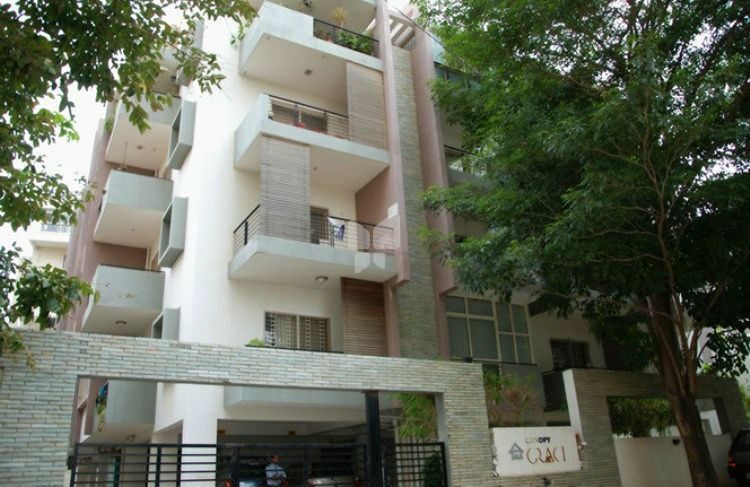 Canopy Grace is one of the popular residential developments in Hennur, neighborhood of Bangalore. It is among the completed projects of Canopy Estates Pvt Ltd. It has lavish yet thoughtfully designed 16 residences. Area Ranging 2BR Area 1220-1322sq.ft. 3BR Area 1800-1900sq.ft. TV & telephone points in living room and all bedrooms.Fire resistant copper electrical wires of Anchor/Finolex or equivalent.Elegant modular electrical switches of Anchor Roma or equivalent.3 KW power for 2 BHK & 5 KW for 3BHK. Water supply.24 hours water supply with verhead tank and sump.